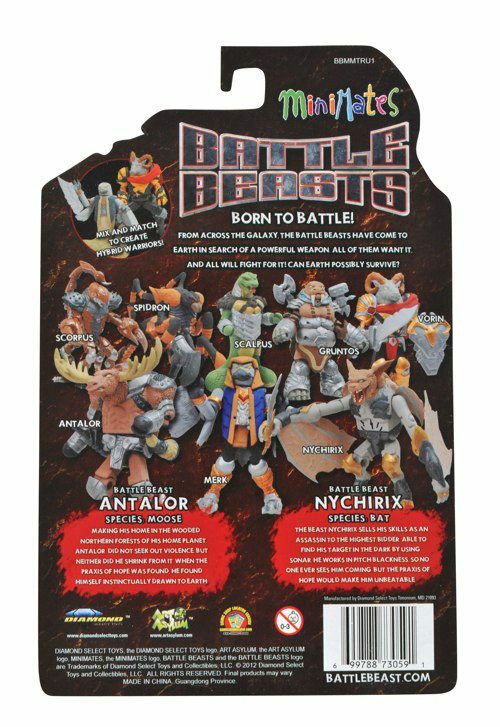 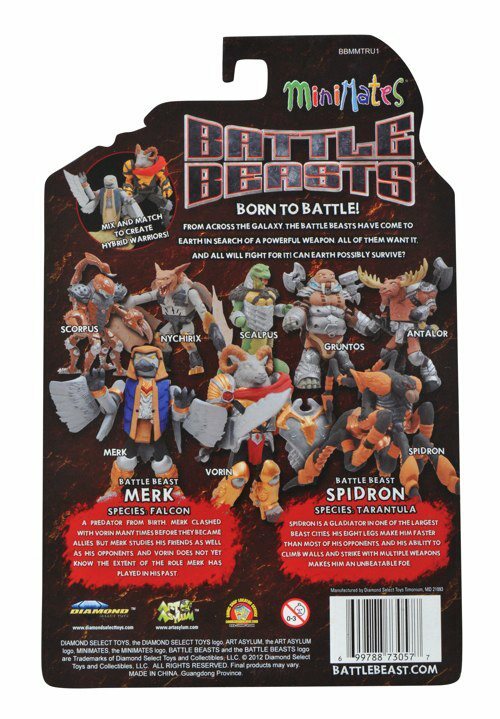 Art Asylum has posted photos of the upcoming Battle Beasts Minimates. the new pics show the 2-packs in-package. 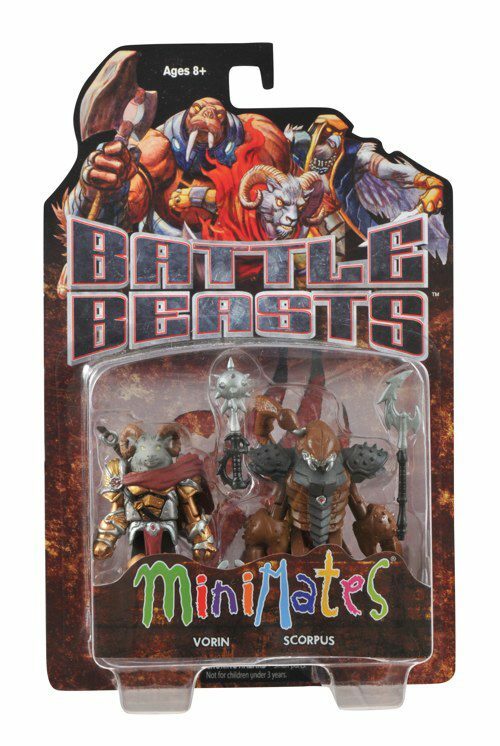 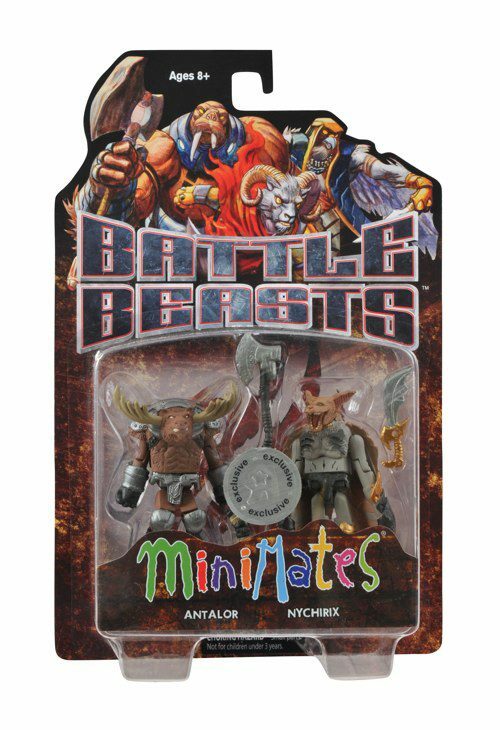 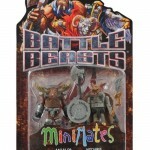 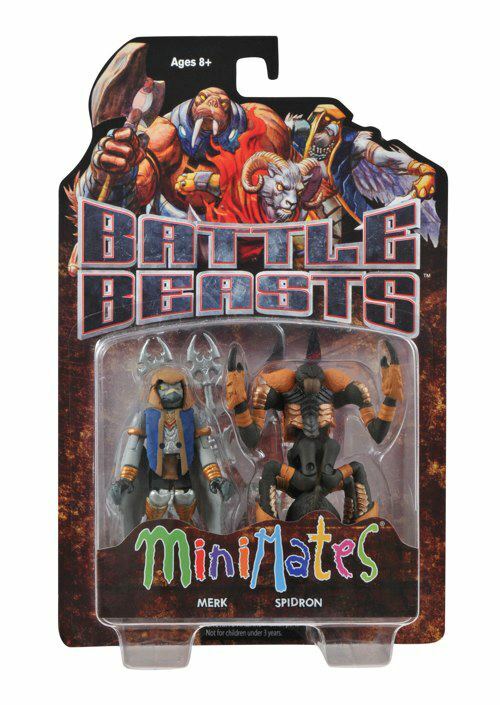 Check out the photos of the Battle Beasts Minimates by reading on. 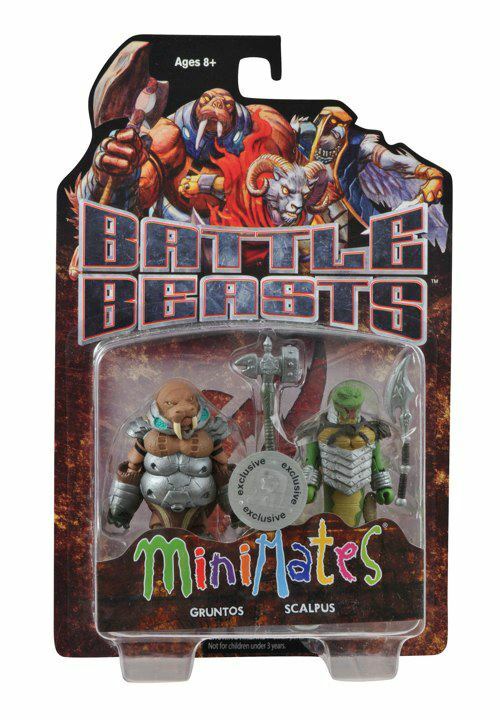 Have you been reading the comics at all? 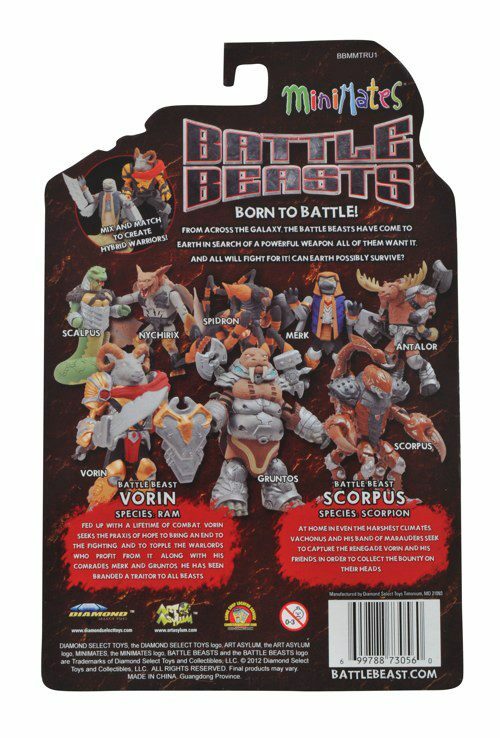 I have not, but was curious if the story there was stronger than the ones on the card backs.